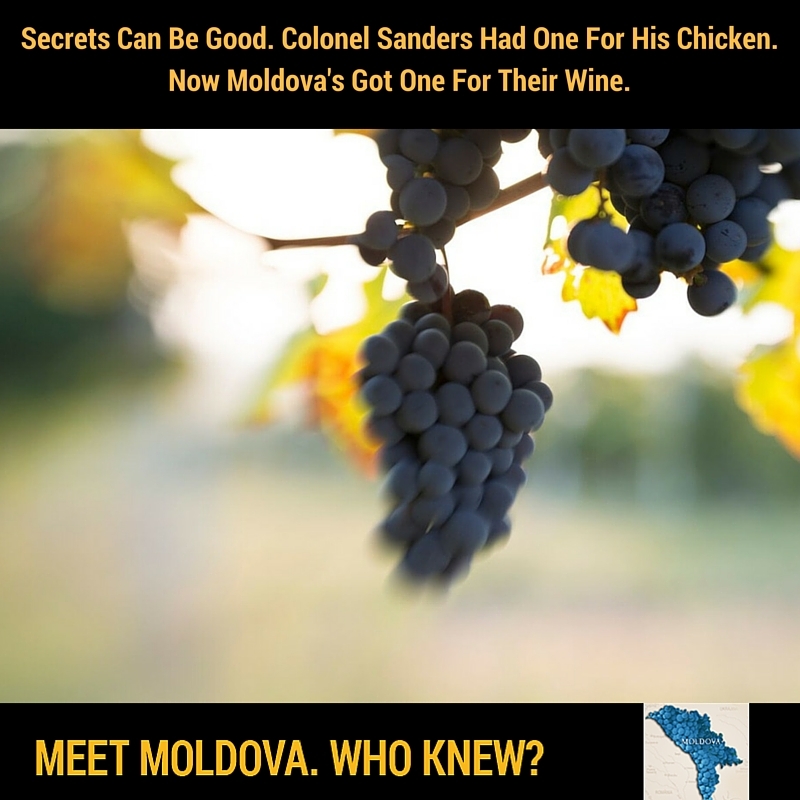 Fun Facts - MEET MOLDOVA. WHO KNEW? Yes, producers throughout the world can add Mega Purple Dye, Potassium Sorbate, Tap Water and sugars to their wines without putting that on their labels. Moldova’s Strict National LAW on Vine and Wine Chapter VIII SANCTIONS Article 36 forbids their use. 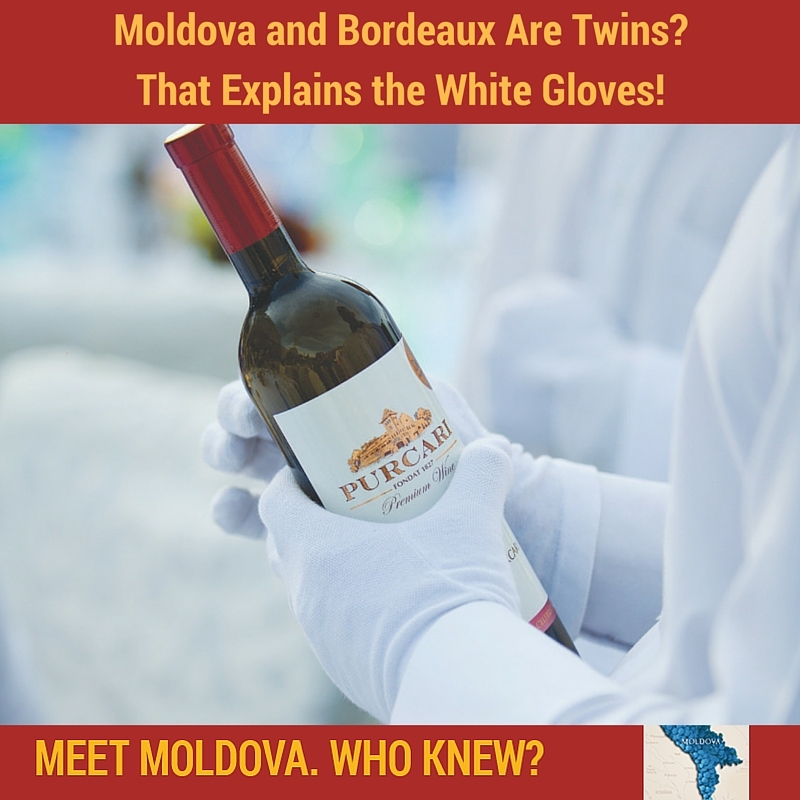 Yes, the world class soil region of Purcari is within miles of the same latitude as the two most famous wine producers in Bordeaux. Jancis Robinson, the renowned wine expert states “Wine is geography in a bottle, the spot on the globe where it is made shapes it”. We agree Jancis! 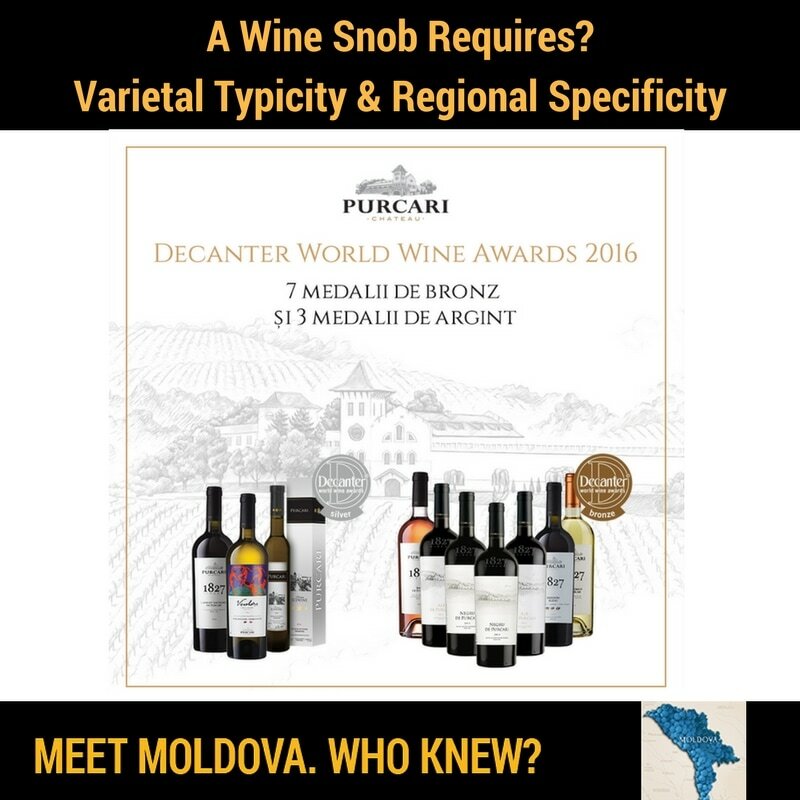 The Purcari “spot” is a world class winner that brought home more Decanter Awards last year than any winery in all of America, Germany, Austria, Hungary & all of Central Europe. FYI, we speak Romanian not French! 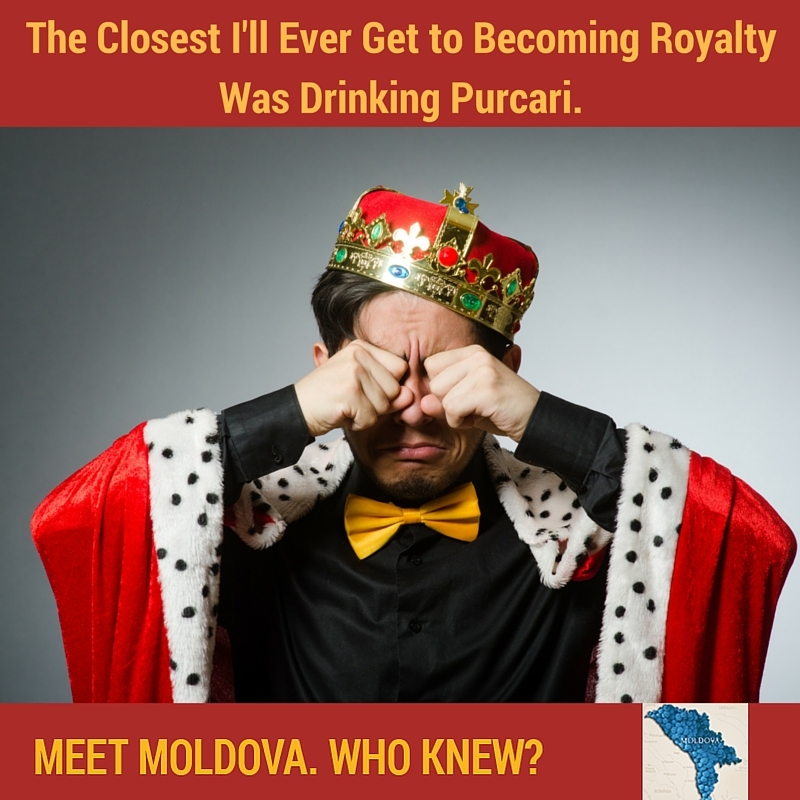 Queen Elizabeth and the Royal familes of Europe have enjoyed the famous wines of Purcari for hundreds of years. 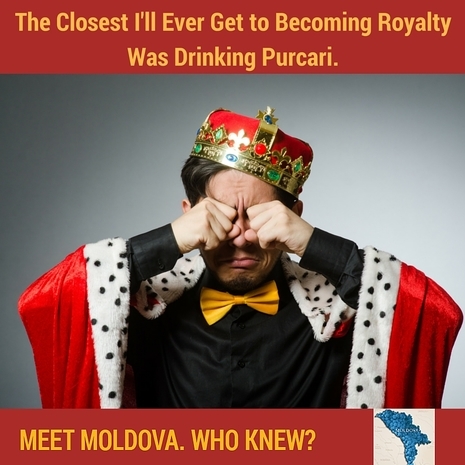 Negru de Purcari has been named the “Queen’s wine” because it is a favorite of Queen Elizabeth’s. 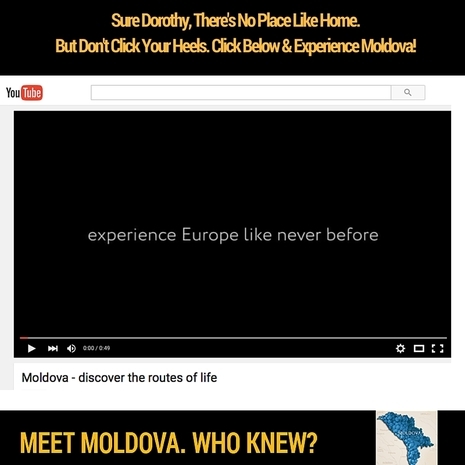 The secret is out Moldova rated #1 Off the Beaten Path Destination by Lonely Planet. How? Check out just how stunning the Moldovan countryside. 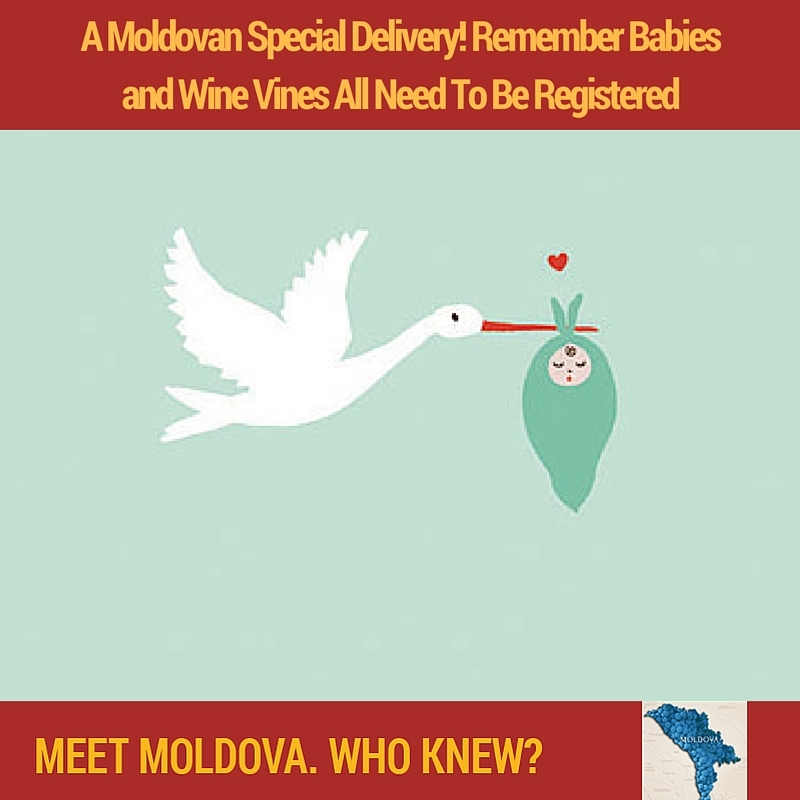 Travel & Leisure, Orbitz, Vivino and others have named Moldova as one of top trending wine regions to visit. 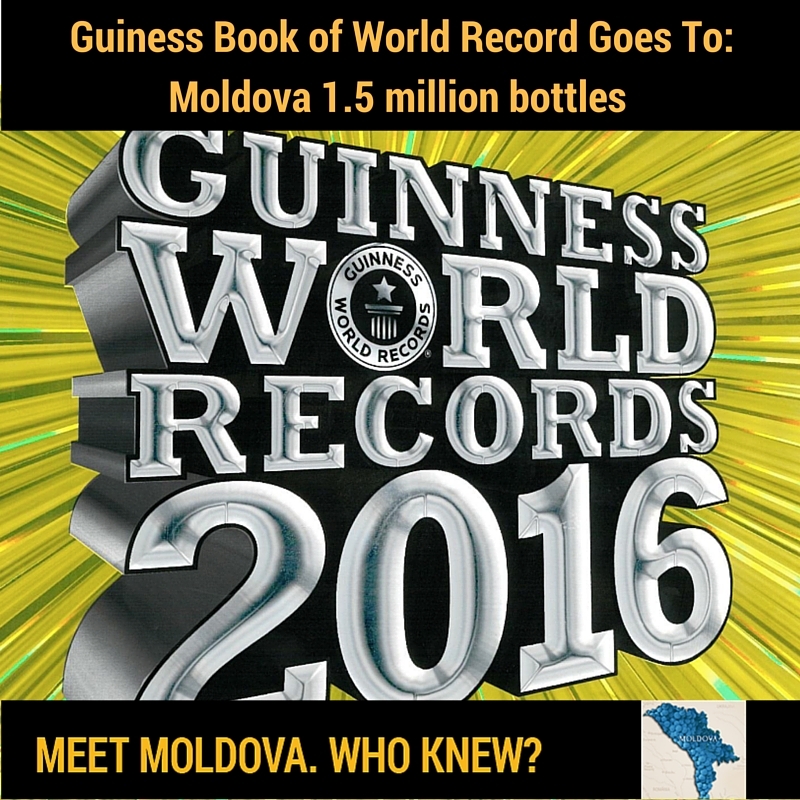 (FYI, the stunning musical score is by new world hit wonder, Andrew Rayel who is also Moldovan!) Oh and the wine they said not to miss? Negru de Purcari. These global award winning wines have their own distinctive character, displaying their varietal typicity and regional specificity which are two critical components to any high end world class wines. 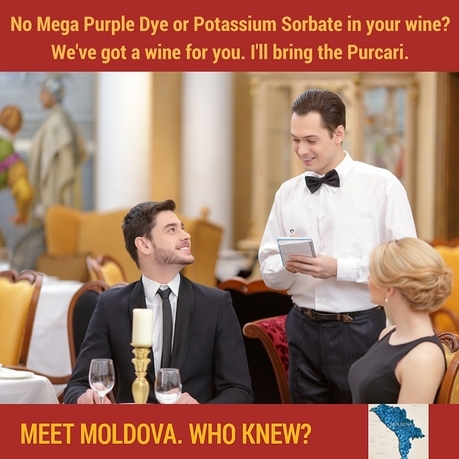 All truly great wine regions, like the Purcari Valley in Moldova are able to display these components in their wines. We think that is why, they have been able to win so many awards by world famous sommelier’s in blind tastings around the globe. 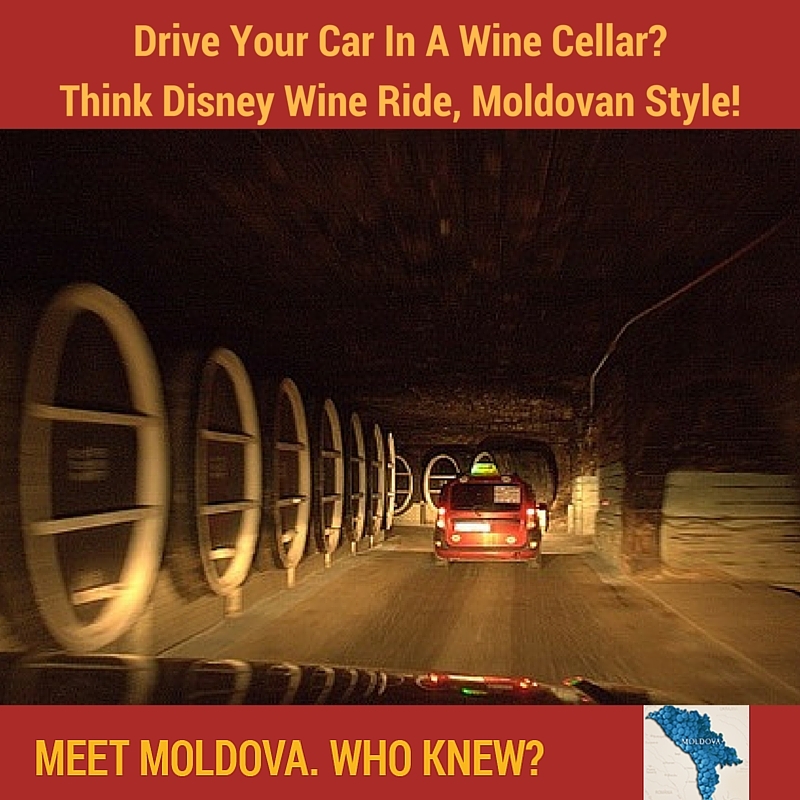 Yes, in Moldova you can drive your car underground in over 200 miles of wine cellars with street signs and stop lights. Wine bonus? What is the perfect microclimate for aging wine? Underground limestone wine cellars, 100% brought to you by Mother Nature. 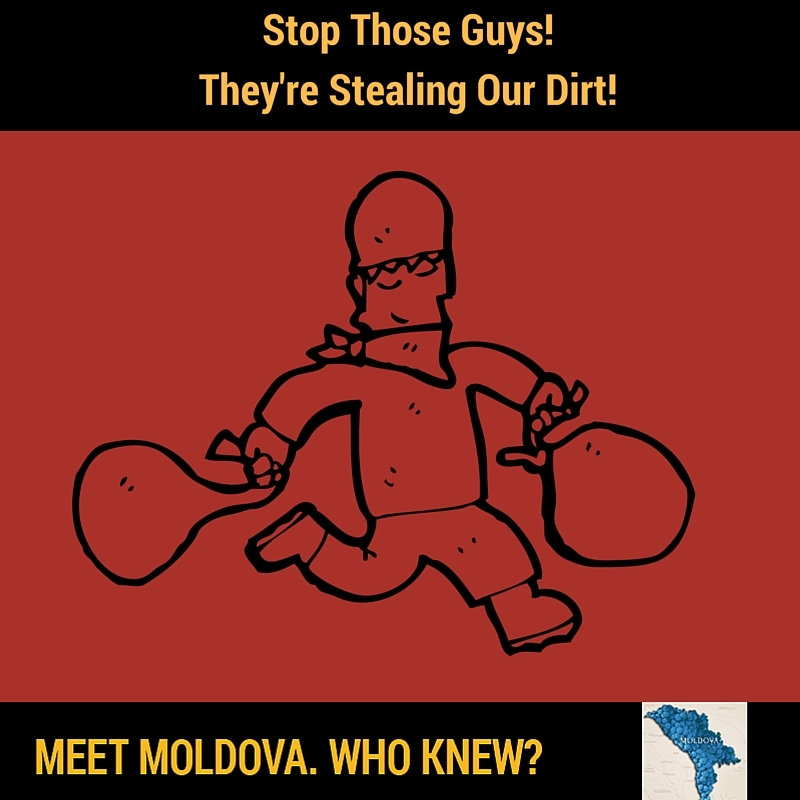 In Moldova, limestone wine cellars are everywhere! 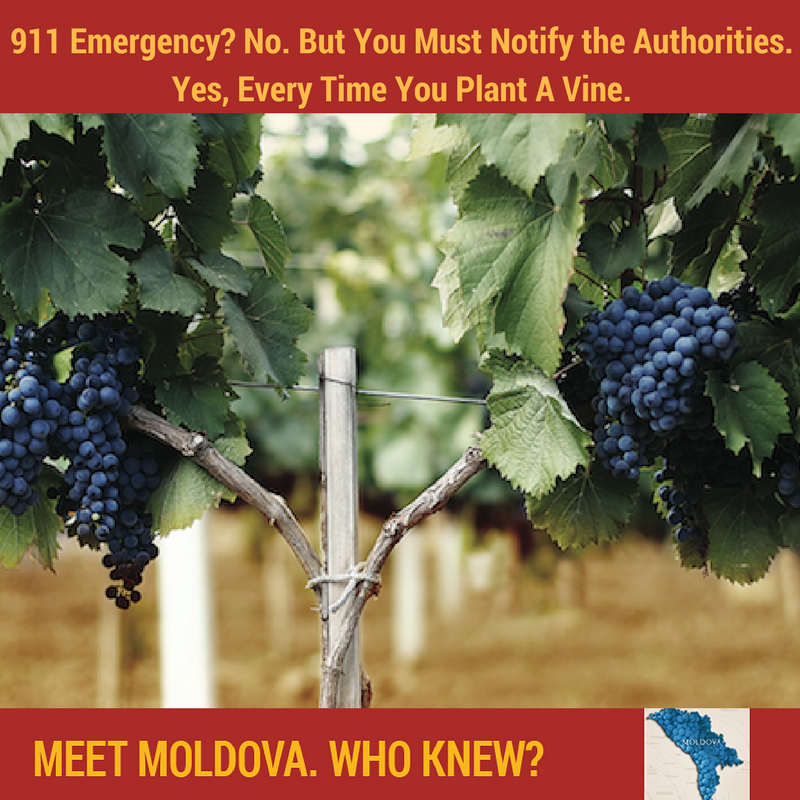 It is not a 911 Emergency Call but it is required by Moldova’s Strict National LAW on Vine and Wine: Chapter II Article 10. Creation of vine plantations: Within 30 days from the planting, reconstruction or uprooting actions, the holders of viticulture plantations shall submit to the mayor’s office of the locality where the latter are located. The magical Rara Neagra grape is only grown on 80 hectares in the whole world but it produces three of the most decorated wines in Europe. Think of it like a Pinot Noir, being light in color and tannin. When blended with Rose, Freedom Blend and the Negru de Purcari it has the Somm’s of the world going…..Shhh there is not that much to go around. LAW on Vine and Wine No. 57-XVI of 10.03.2006: Chapter 1, Article 12. Accounting of vine plantations: Every new young plantations shall be entered into record books in the first year of vegetation. 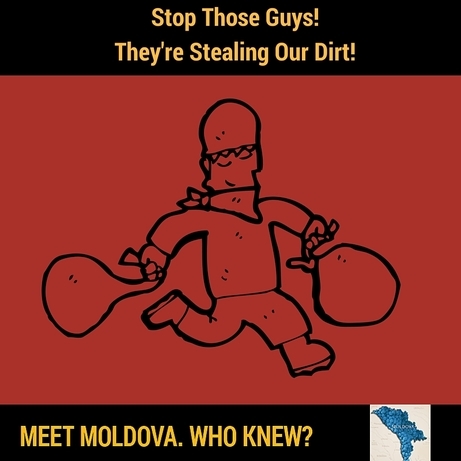 With one in four people working in the wine industry in Moldova what else could we expect?